Chelsea are the latest club to be linked with Tottenham Hotspur’s highly-rated manager, Mauricio Pochettino. The Argentine has been linked with a move to Manchester United for numerous months now and many believe he will be our next full-time manager. However, it looks as though we’re set to face competition from the Blues as the Sunday Express are today reporting that we’re not the only interested party. Maurizio Sarri’s job at Stamford Bridge came into question after Wednesday night’s 0-4 hammering at the hands of Bournemouth. However, Chelsea bounced back with a 5-0 thrashing of Huddersfield Town on Saturday. The Italian is in his first season with the West London club after joining from Napoli over the summer in what was a long, drawn out process that must have had a negative impact on his time to prepare for his first season in England. In what was a strange set of results during the midweek fixture list this past week, Ole Gunnar Solksjaer failed to win as caretaker manager of Manchester United for the first time, in what was his ninth match in charge. Ole will be looking to return to winning ways today when we take on Leicester City at the King Power Stadium. As for long-term successor, Mauricio Pochettino continues to be strongly linked with a move to Old Trafford. Personally, I think United are a much bigger attraction than Chelsea right now, though finishing in the top four would likely have a huge say on things. 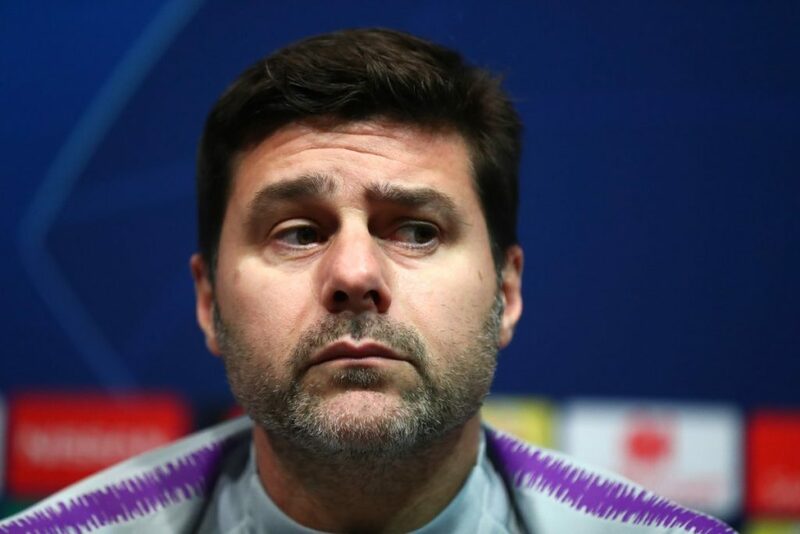 Given that Spurs are rivals with Chelsea and that the latter refused to sell Michy Batshuayi to one of their rivals earlier this week, Pochettino could even have been left with a bad taste in his mouth. United fans, we have nothing to worry about if we really want to bring the Spurs boss to Old Trafford this summer.